Our reunion will be the 2nd or 3rd weekend in May. I will put the specific date on this page as soon as I get them. I will also be adding the address where the reunion will be held as well as pictures of the buildings and grounds. The dinning hall is huge and can accommodate many people. Most tend to hang out in the center near the kitchen. Again just like home. Remember, a happy cook is a good cook and we want to do whatever we can to keep the cooks happy. I'll put the address here as soon as I can. Everybody brings a dish or whatever you want to share. If your dish doesn't travel well you can cook it when you get here. There are plenty of refrigerators to store your food and the kitchen is big enough to accommodate several people at one time. It opens to the dinning hall so you can visit while you cooking. It’s just like being at home if you have a lot of stainless steal and over sized cooking utensils. 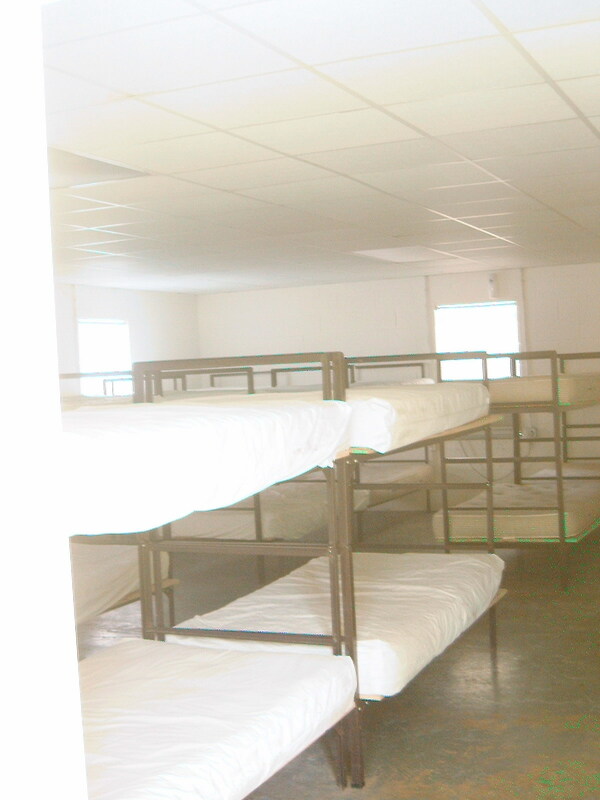 This place has place has two large dorms and several smaller ones with a couple of individual rooms. All have showers and there is a washer and dryer in the kitten. It even has a few spaces for RV and Campers. You could even camp in a tent. Heads up, the smaller rooms are usually reserved, but it doesn't hurt to ask about them.